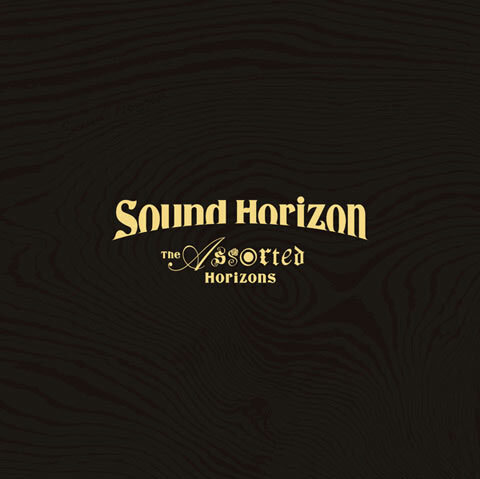 Cover art for “The Assorted Horizons” and Limited Edition details revealed! 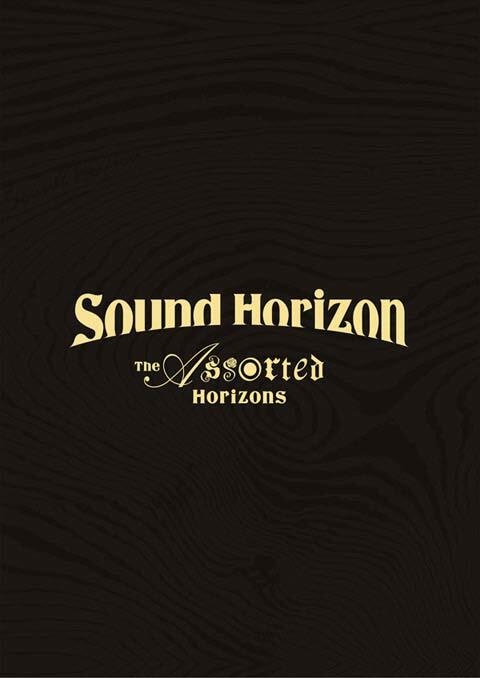 The cover art for the upcoming Sound Horizon DVD “The Assorted Horizons” has been revealed today! You can take a look at the setlist for both the Regular Edition and Limited edition here. 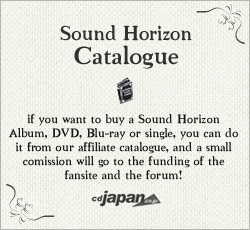 Also, we know now that the Limited Edition BluRay will have a special deluxe packaging, and will include nine miniature books that review Sound Horizon’s career from its Major Debut in 2004 to 2013. To promote the release, there will be a special screening of The Assorted Horizons (Theater version) in 21 different theaters throughout Japan starting by the end of May. Previous postThis is White Crow's new look! 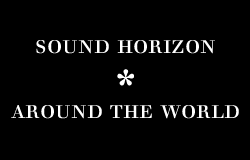 Next postShort video preview of "The Assorted Horizons", recorded by a fan on a Japanese shop!